driveway, and any other need you have! 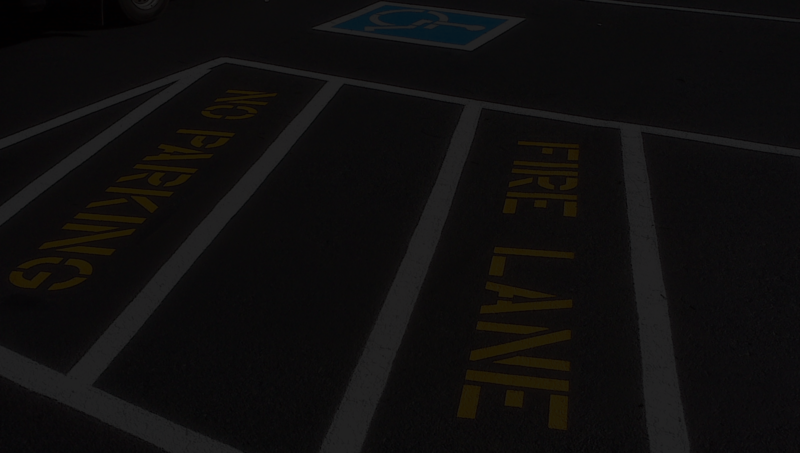 We can repair your asphalt parking lot, or completely re-do the entire lot! 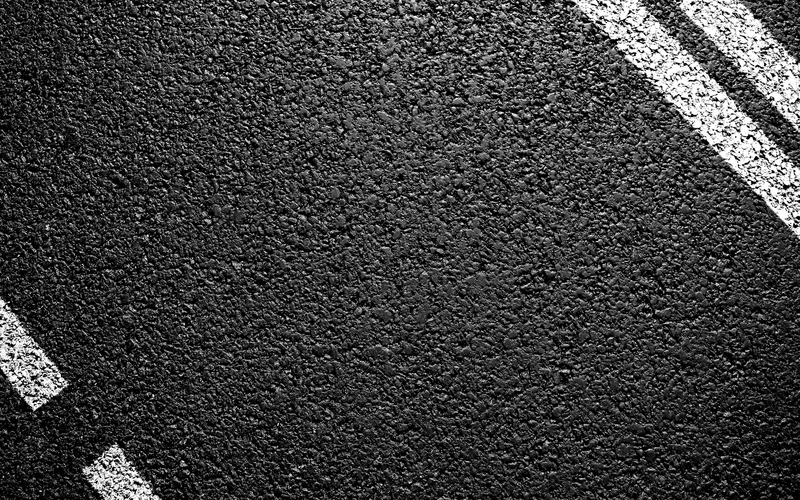 With our expertise in asphalt, your lot will remain the talk of the neighborhood. sealcoating. 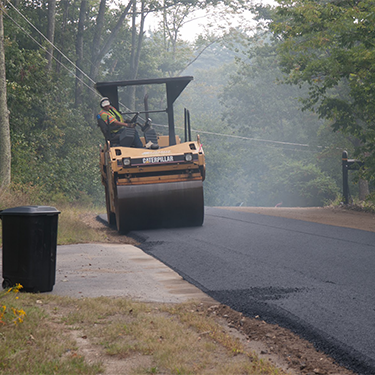 crack filling and paving! 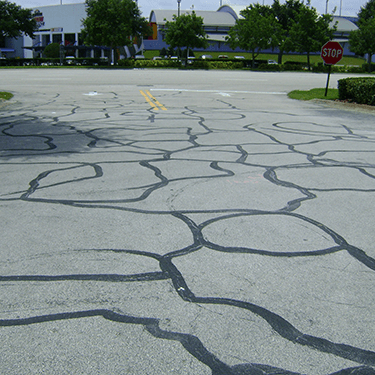 Crack Filling, Stripping & Signage, Paving, Asphalt Repair, and Milling. 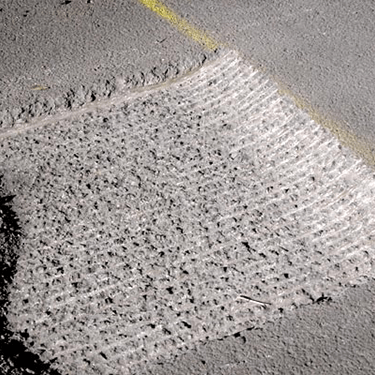 CAN PAVE THE WAY FOR YOU! Here are our most recent jobs.